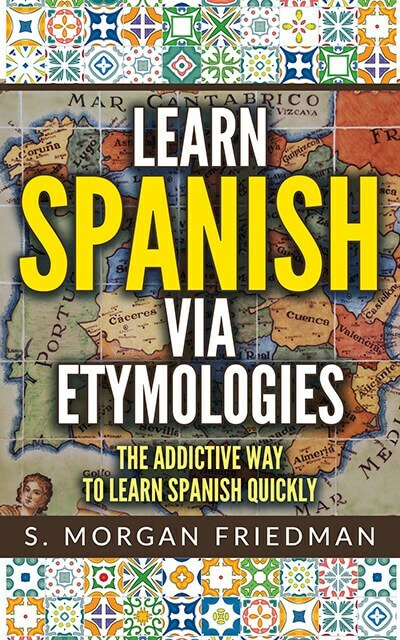 The Spanish bajo, for “low”, sounds unlike the similar words in English…. except for base. Think about base as the core foundation or support — the lowest thing holding everything else up — or even in the old Shakespearean sense of “vile”, “the basest weed” — the connection makes much more sense. Both come from the Latin basis (meaning, “foundation”) — from which we also get the same English, basis. And think of the bass cleff in music, for the lower notes, as well. The surprising connection is explained easily when we understand that a lot of sh- and si- and related sounds in Latin turned into j- in Spanish. Thus, the b-s maps to b-j almost exactly.